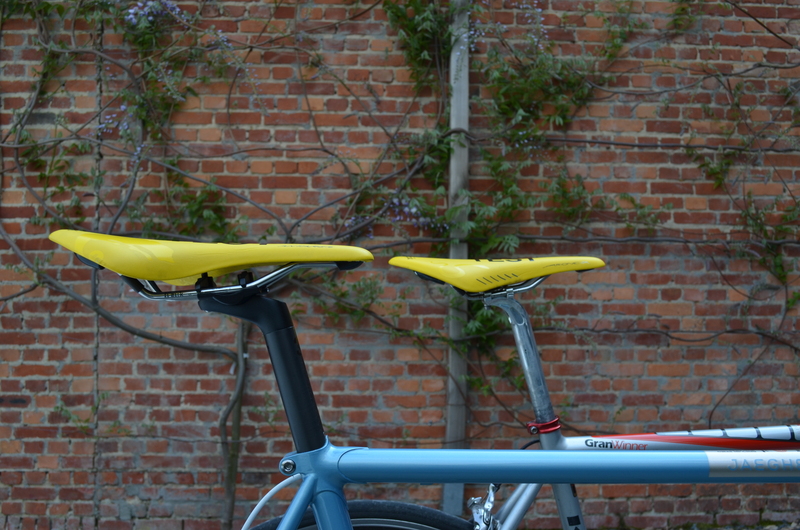 Saddle testing | Yes we can do (almost) anything by bike!!! This entry was posted in Bike accessories, Race bike. Bookmark the permalink.